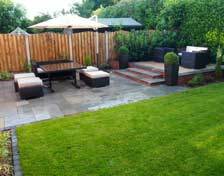 When you call us, we will have a quick chat about your landscaping project and arrange a suitable date and time to visit. 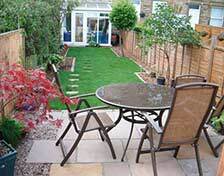 At the visit, we will help you put together a more detailed plan for your full garden makeover. 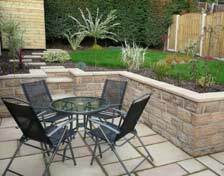 We’ll bring along a photo portfolio and product brochures to help inspire the plans and undertake a full survey of the garden. Within a few days we will send you through a detailed quote. Once the project has begun, and throughout each stage we will keep you fully informed of progress, and will gladly discuss any changes or additions that you are considering, and carefully assist you in making a decision you are happy with. We can assure you that your property will be left tidy and presentable at the end of each day, and will be immaculate on completion.